Available Monday to Sunday from 12 pm to 4:30 pm. €50 deposit is needed to secure your booking. 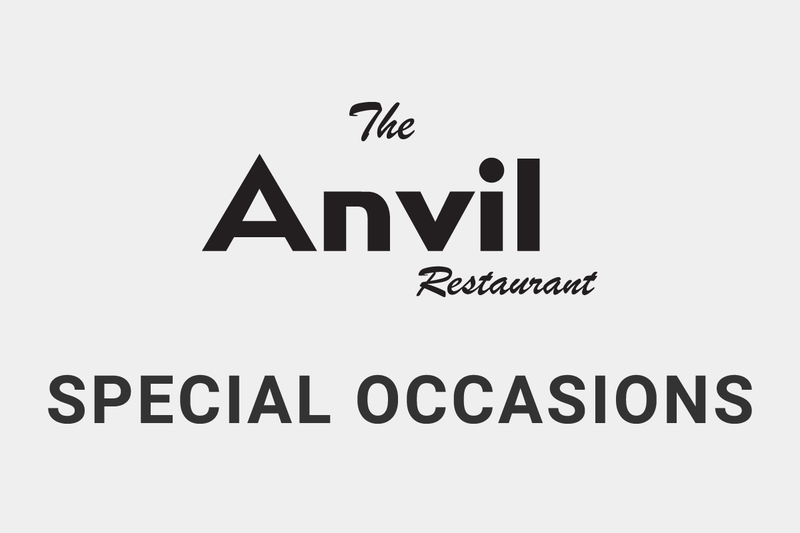 To secure your booking @ The Anvil, please call us on 01 4586794.